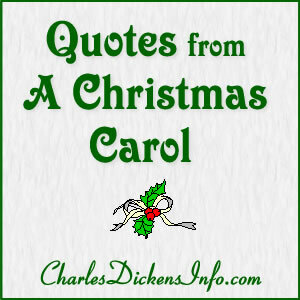 A Christmas Carol, probably the most popular piece of fiction that Charles Dickens ever wrote, was published in 1843. The publisher was Chapman & Hall (although Dickens paid the publishing costs) and the illustrator was John Leech. In 1842 Charles and his wife, Catherine, travel to America. 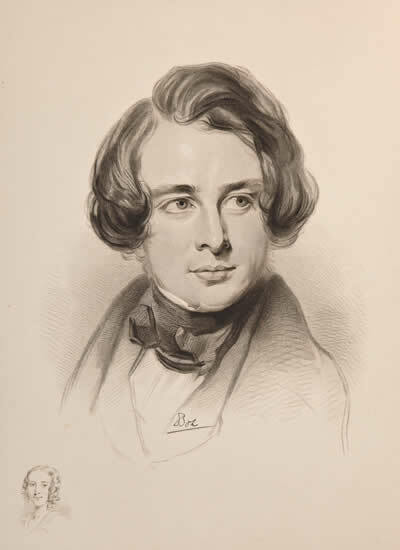 Late in 1842 or early in 1843 Dickens begins work on Martin Chuzzlewit. In September of 1843 Dickens and Clarkson Stanfield, a prominent marine painter, visit the Field Lane Ragged School. 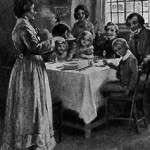 Dickens begins work on A Christmas Carol in October of 1843. It is published on December 19, 1843. Technically speaking, A Christmas Carol was published by Chapman & Hall. However in an interesting turn of events, Dickens paid the publishing costs himself. Sales of Martin Chuzzlewit, also published by Chapman & Hall, had been much less than expected. 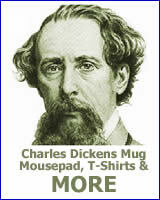 The owners of the company began to lose faith in marketability of Dickens’s work. 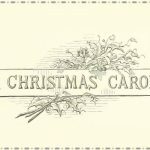 As a result, they proposed that A Christmas Carol be issued in an inexpensive collection of Dickens’s works or possibly as part of a new magazine. Dickens was adamant that A Christmas Carol be published as a high-quality, stand-alone book. After discussion between the parties they came to an unusual agreement. 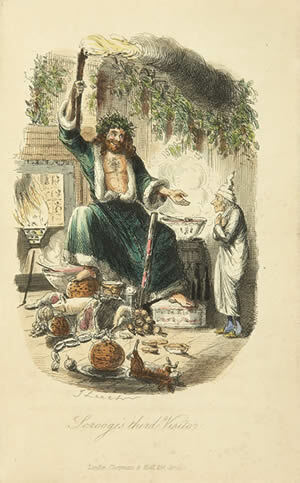 Dickens would fund the publication of A Christmas Carol. He would receive the profits. Chapman & Hall would be paid for the printing costs and receive a fixed commission on the number of copies sold. 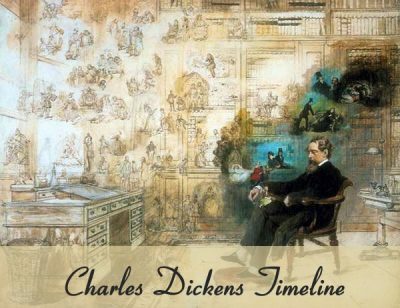 Since Dickens was paying for the publishing of the book, he wanted the book done his way. There were issues with the color of the endpapers, the title page and the book binding. 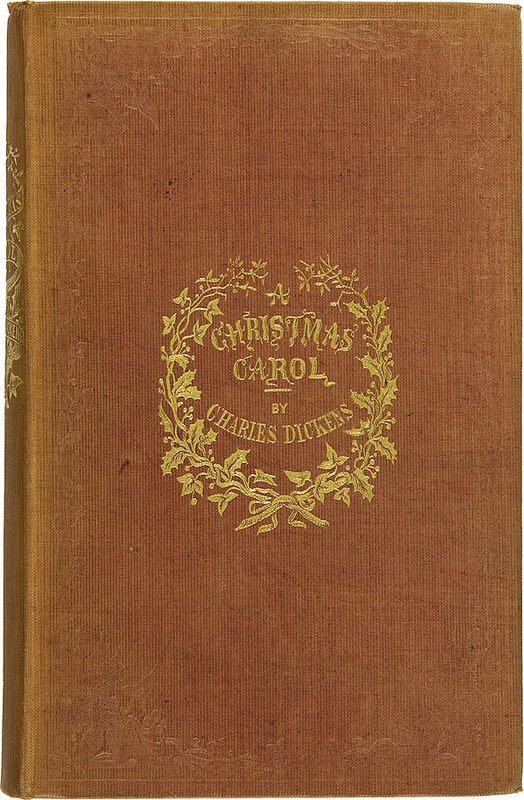 A Christmas Carol was the most successful book of the 1843 holiday season. 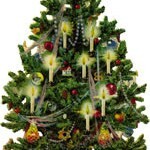 By Christmas it sold six thousand copies and it continued to be popular into the new year. 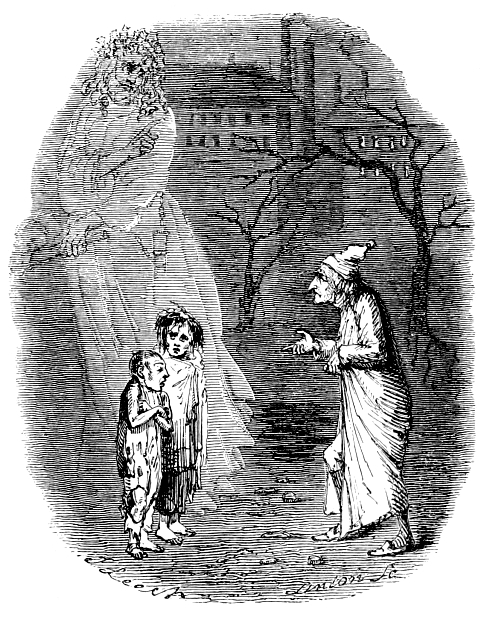 Sadly, A Christmas Carol wasn’t the moneymaker that Dickens hoped it would be. Sales were good, but the publication costs had been high. The book is as popular today as it was over 150 years ago. Charles Dickens, through the voice of Scrooge, continues to urge us to honor Christmas in our hearts and try to keep it all the year round. 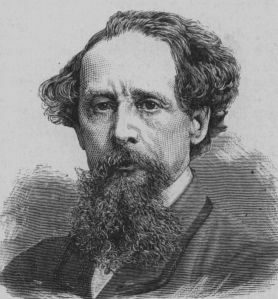 Dickens was involved in charities and social issues throughout his entire life. At the time that he wrote A Christmas Carol he was very concerned with impoverished children who turned to crime and delinquency in order to survive. Dickens, as well as others, thought that education could provide a way to a better life for these children. The Ragged School movement put these ideas into action. The schools provided free education for children in the inner-city. The movement got its name from the way the children attending the school were dressed. They often wore tattered or ragged clothing. I have very seldom seen, in all the strange and dreadful things I have seen in London and elsewhere anything so shocking as the dire neglect of soul and body exhibited in these children. And although I know; and am as sure as it is possible for one to be of anything which has not happened; that in the prodigious misery and ignorance of the swarming masses of mankind in England, the seeds of its certain ruin are sown. Scrooge’s transformation is legendary. At the beginning of the story he’s a greedy, selfish person. 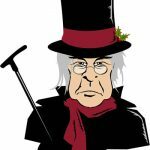 Scrooge is a miser who shows a decided lack of concern for the rest of mankind. However after a ghostly night, Scrooge sees life in a whole new way. He became as good a friend, as good a master, and as good a man, as the good old city knew, or any other good old city, town, or borough, in the good old world. Dickens seems to be reminding us of the importance in taking notice of the lives of those around us.